It's easy to see why an increasing number of tech startups is choosing coworking over traditional office leases. With access to growth-oriented resources, like-minded entrepreneurs, and convenient amenities, coworking communities continue to help startups grow and scale. In fact, according to the 2017 Global Coworking Survey, the number of coworking spaces is growing by 22 percent per year. Additionally, membership is growing at nearly 40 percent per year. "The growing phenomenon of coworking spaces — places where individuals can rent a desk of their own while sharing a range of other facilities with their co-tenants — is as indicative of the changes nature of work as almost any metric you care to name" reports Tim Dunlop of The Guardian. It's no secret that the world's premier tech hubs also coincide with some of the most expensive commercial rental prices in the world. The price per square foot for San Francisco office space reached a whopping $72.26 in the fourth quarter of 2015, making it the most expensive city to do business in the U.S. Renting traditional office space typically requires signing a lease for five to seven years. In addition to committing to an expensive lease, you will also have to fork over cash for a deposit, office furniture, rental insurance, and administrative necessities including internet, utilities, and office supplies. Coworking spaces provide founders with the financial flexibility they demand by offering club-like memberships. While space is typically rented by the month, some organizations even provide weekly and pay-as-you-go options. Another bonus? Startups can quickly bring on additional team members without having to worry about where to put them. RocketSpace tech campuses can easily accommodate teams of 60 or more. The first few years of startup growth are an exciting time, but that doesn't mean they are without their fair share of stress and anxiety. At a coworking space, members share insights and offer assistance with everything from bookkeeping to marketing, pitch decks, and more. The best coworking spaces for tech founders admit tech startups exclusively. They also put stringent vetting requirements in place to ensure only the most promising innovators within the industry join the community. While having your own private office suite may make you feel like you have made it, working alongside other tech entrepreneurs — who are eager to share their resources, shortcuts, and connections — will make you feel more prepared to navigate any startup roadblocks as they arise. Do you have time to drive across town to regularly attend networking events and other valuable programming? If you're like most tech founders, the answer is "no." Nothing is more stressful than trying to reach a stopping point when you still have a ton of work to do, but how else are you going to meet the investors, customers, and hires that will take your company to the next stage? 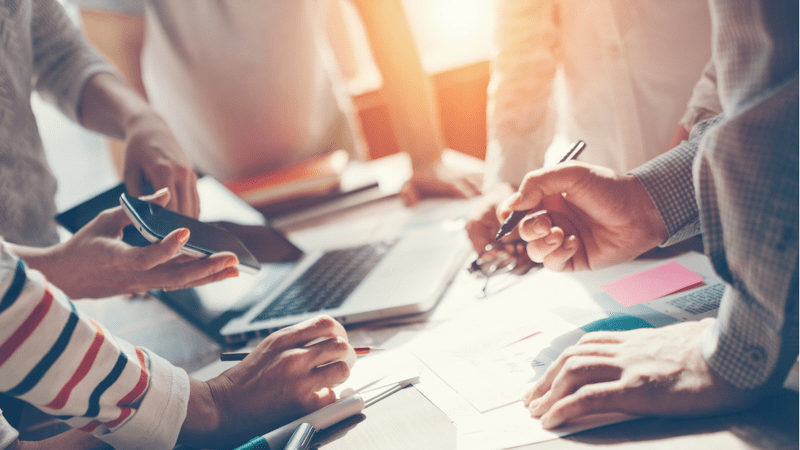 The best coworking spaces address this dilemma by providing members with onsite networking events, workshops, roundtable discussions, fireside chats, and much more. With so much activity happening right down the hall, founders can maximize their productivity, make the most of their workday, and make valuable connections with industry leaders. Does community really influence startup success? Download The Power of Ecosystem: How RocketSpace Fuels Tech Startup Growth to learn more. Since building management is responsible for maintenance, all of your services will be conveniently consolidated into a single monthly invoice. Not only does this consolidate monthly bills, but it also streamlines things when it's time to file taxes, saving you precious time to reinvest elsewhere. Recent surveys indicate that full-time workers from around the world struggle to manage their personal and professional lives. With an insurmountable pressure to scale, startup founders, entrepreneurs, and innovators continue to express concerns around getting enough sleep or making time for their family and friends. Can the coworking model alleviate some of this work-life balance anxiety? Absolutely! Does Coworking Make Sense for Your Startup? Enjoy unmatched flexibility, affordability, and convenience by scaling your tech startup in a coworking space. Immerse yourself within the right community and the odds of your startup succeeding will increase dramatically. While coworking doesn't work for every startup, the benefits are undeniable. 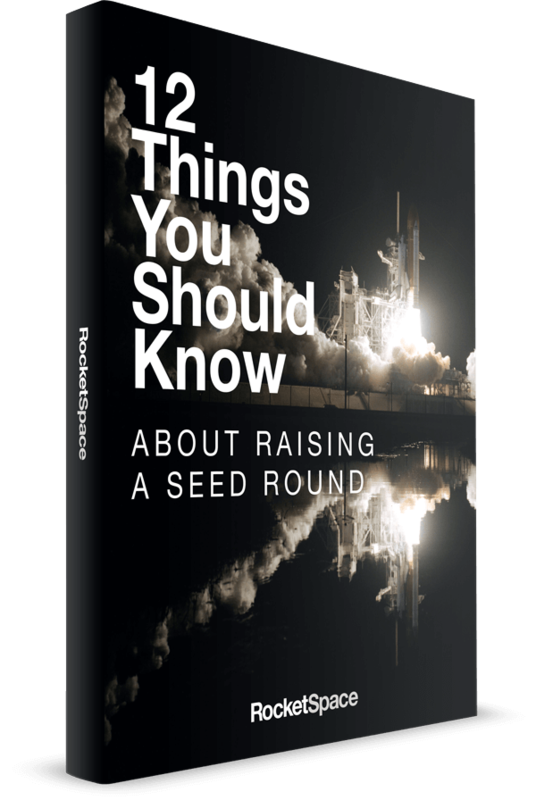 RocketSpace provides Seed to Series C funded tech startups with a curated community of industry-leading entrepreneurs, growth-oriented amenities, and warm introductions to top venture capitalists. Our network of tech campuses has helped fuel growth for some of the world's most successful tech companies including Spotify, Uber, and Zappos. Boost operational efficiency and achieve accelerated results at RocketSpace. Get started with a FREE Day Pass!